Provide effective teaching, hands on laboratory & Play field training and exposure to research and development activities. 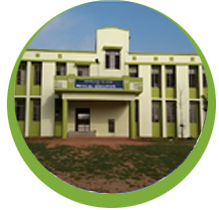 Prof. V.Gopal Reddy, the Vice-Chancellor of Kakatiya University was the founder of this department. 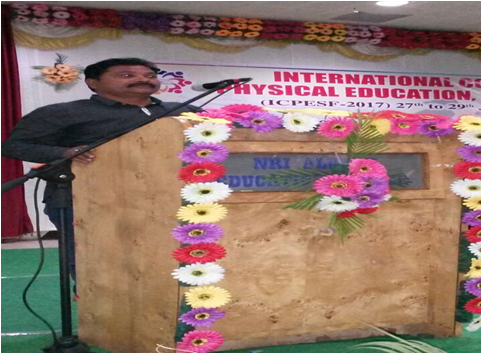 Offering Two year B.P.ED Course 2015-16 & Two Year M.P.Ed Course and Ph.D programs in Department of Physical Education. 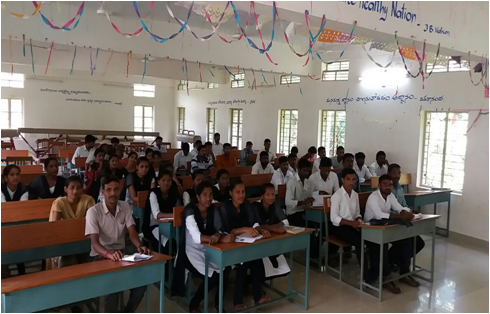 Atheletics, Volley Ball, Kabbadi, Kho-Kho, Hockey, handball, Football, Badminton, Basket Ball Tennis,Table Tennis, Crickt and Mass demonstration Activities, Teaching Practices are the specializations being offered in B.P.Ed & M.P.Ed Courses.